Ready for the real environment experience? 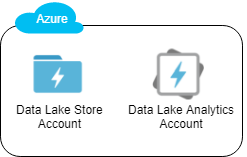 Azure Data Lake Analytics for massively parallel analysis of data stored in Data Lake Store. 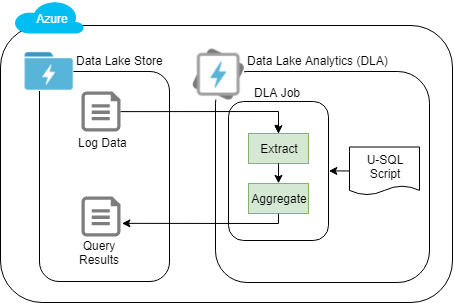 You will use Data Lake Analytics' U-SQL big data query language to transform website search logs stored in a Data Lake Store and discover which searches take longer than a threshold to complete. 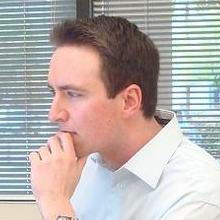 Logan has been involved in software development and research since 2007 and has been in the cloud since 2012. He is an AWS Certified DevOps Engineer - Professional, AWS Certified Solutions Architect - Professional, MCSE: Cloud Platform and Infrastructure, Google Cloud Certified Associate Cloud Engineer, Certified Kubernetes Administrator (CKA), Certified Kubernetes Application Developer (CKAD), Linux Foundation Certified System Administrator (LFCS), and Certified OpenStack Administrator (COA). He earned his Ph.D. studying design automation and enjoys all things tech.